The words above should not be taken lightly. Think back to the times where you or your team have been most challenged… these are the times were you exceed your expectations and amazing things happen. 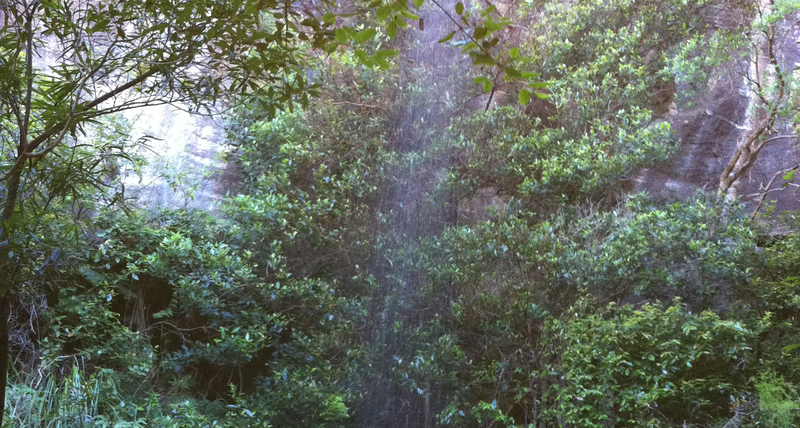 Bring that sense of adventure with you when you enter the vertical world with Green Frog Adventures! 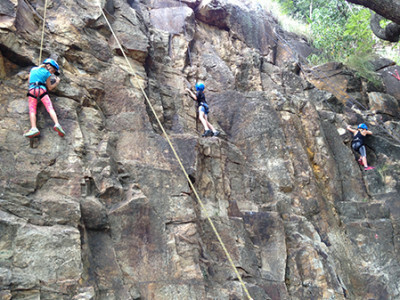 Kangaroo Point Cliffs in the heart of Brisbane provides the best vantage point to challenge yourself and your team, building confidence, strength and a willingness to succeed. 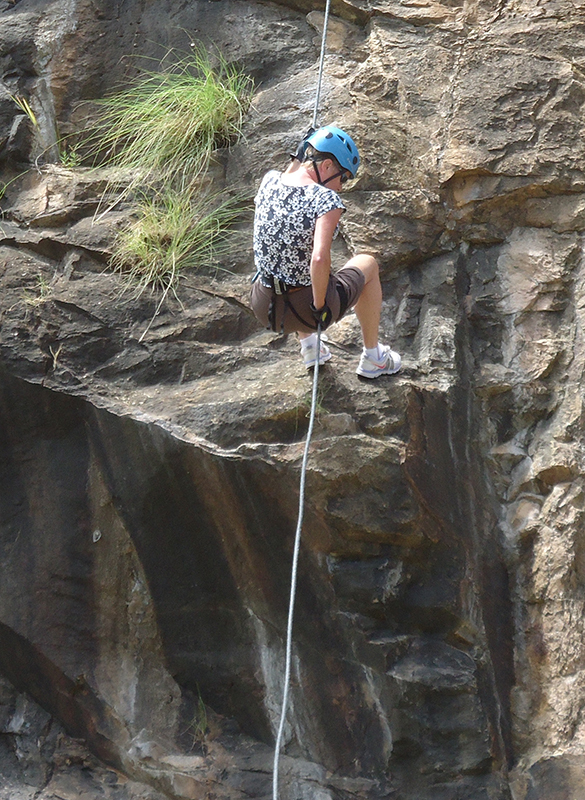 Green Frog Adventures offers guided Abseiling and Rock climbing sessions per day from Wednesday to Sunday. No experience is necessary as each session includes full instruction, a safety briefing and equipment and either Morning or Afternoon Tea. Participants must be at least 14 years of age and all participants wear and use the safety equipment provided by Green Frog Adventures. 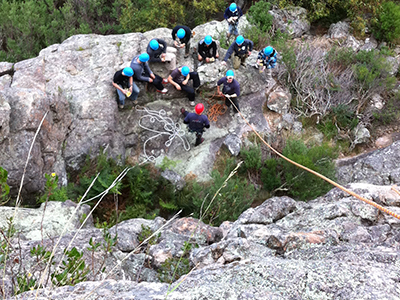 Our safety equipment includes a helmet, harness, rope and gloves. If you are afraid of heights, don’t let that stop you. 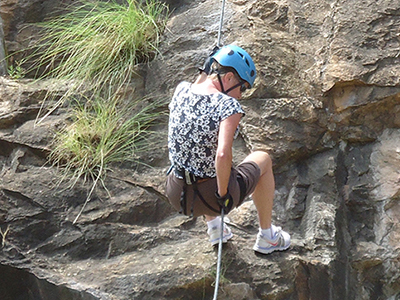 Our experienced guide’s will help you to conquer your fears and guide you safely over the edge while you experience the extreme rush of abseiling. You will then feel an awesome sense of achievement. Once you’re down, you will be unstoppable and you and give climbing back up a go. 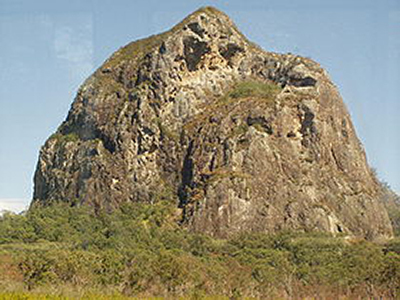 Ask About our other Australian locations!